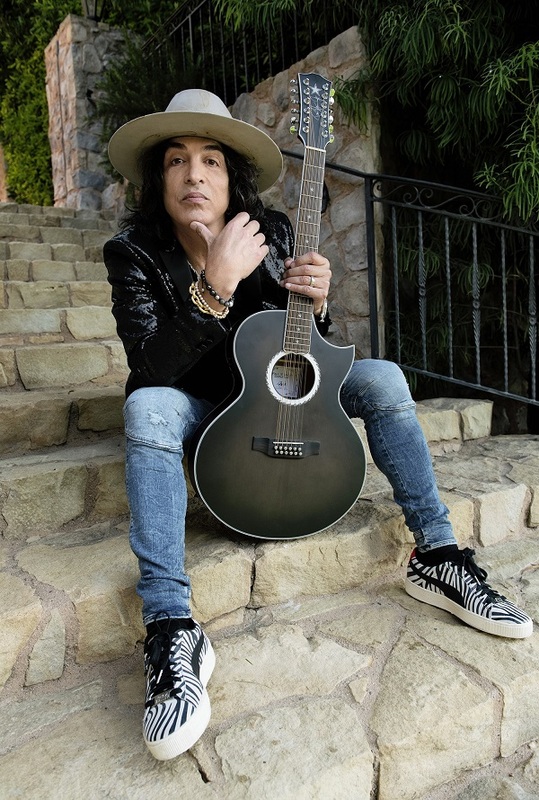 My PAUL STANLEY PUMAS hit the market SEPTEMBER 27th. Two awesome styles designed by me. Get yours and get attention!